Lord James Stewart, half-brother of Mary, Queen of Scots, was the son of a King, but as he was illegitimate, could never be King himself. Resigned to seeing his father’s crown pass to his baby half-sister, he was a loyal and supportive stepson to the Regent until religion came between them. 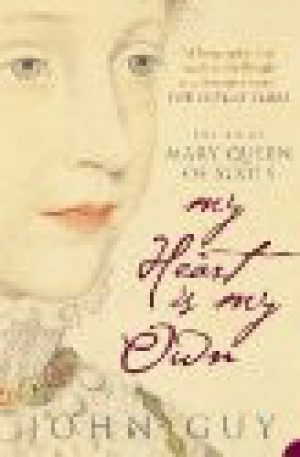 When his sister returned to Scotland he became her closest adviser, but their relationship deteriorated when Mary did not always accept his advice, resulting in murder and civil war. Whilst Moray spent the majority of his life in Lowland Scotland he also travelled to the north-east of the country and made at least two journeys to France and several to England, sometimes on diplomatic missions, but also as an exile. 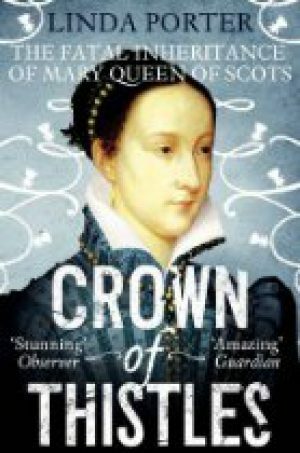 It is hard to understand the context of Moray’s life without some understanding of the rivalries and interrelationships of the men at the court of Mary, Queen of Scots. To help with this we have written some background information about the most important Scottish Peers of the period. There are no up-to-date biographies of Moray – as in life, he is largely relegated to a walk on part in the lives of his sister, Mary, Queen of Scots, and his nephew, James VI. 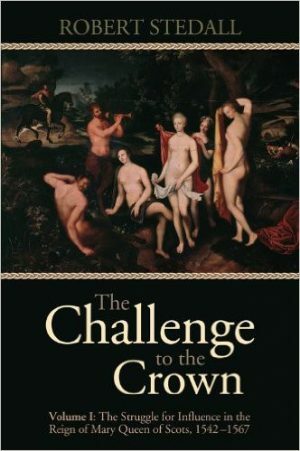 Three books which cover the period are: Robert Stedall’s ‘The Survival of The Crown’, John Matusiak’s ‘James I’ and Rosalind Marshall’s ‘John Knox’.